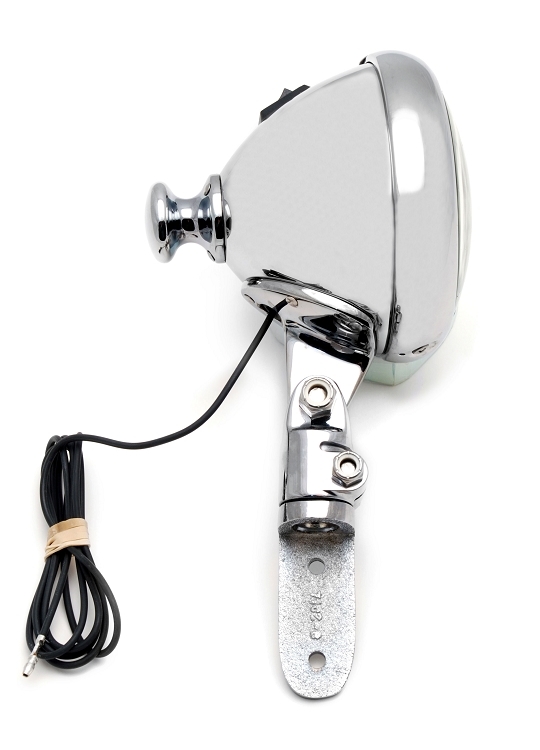 Features an E-Z grip knob and a unit-mounted switch to provide aimable light when and where you want it. Designed to rotate through 360° horizontally and 180° vertically. 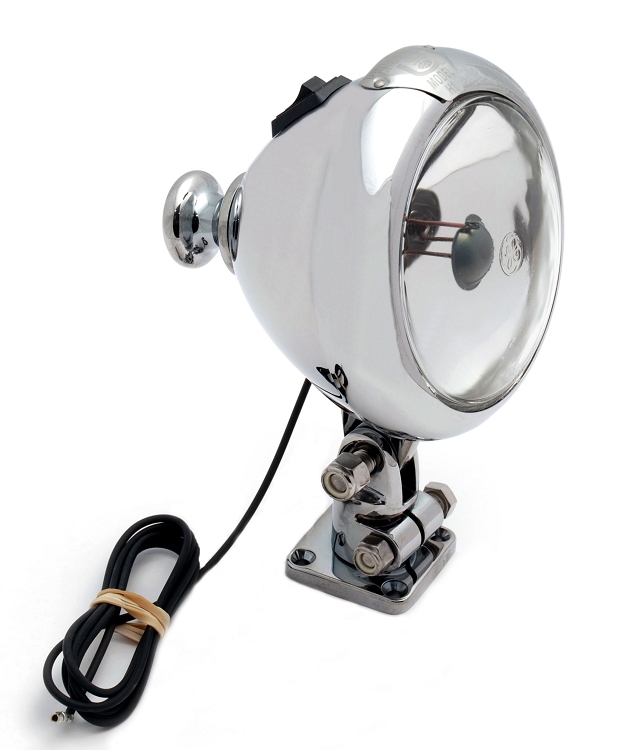 Heavy-duty chrome finish on non-corrosive materials make THE BEAM® decklights ideal for heavy-duty, fire, and marine applications. There are five different mounting brackets to choose from, accommodating virtually any mounting surface. 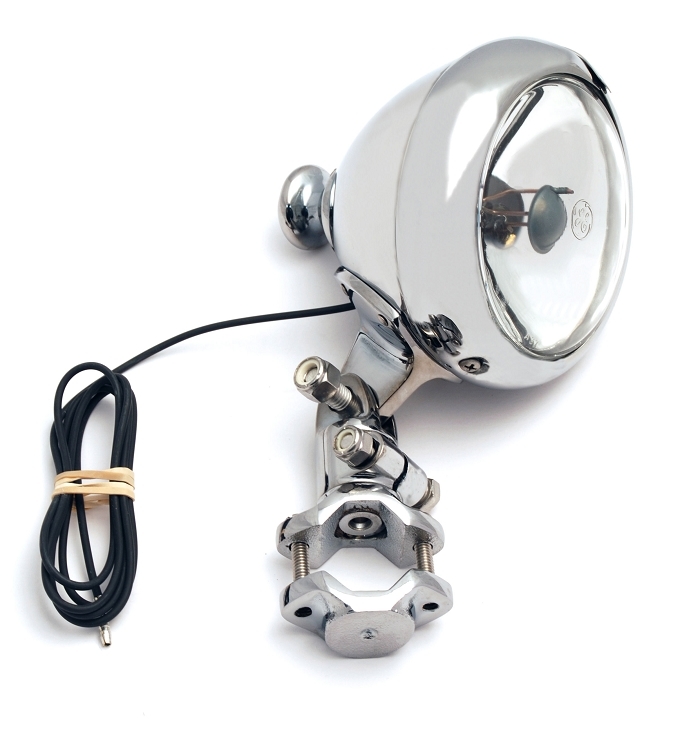 Lights with magnetic bracket no. 7003, come complete with a 12' cord. There is a 3" round bracket no. 7036, and a 2" square bracket, no. 7037, for use on flat horizontal surfaces. The Clamp bracket no. 7038, fits 1 1/8" - 1 1/2" O.D. pipe, while the angle bracket, no. 7039, fits any flat vertical surface. 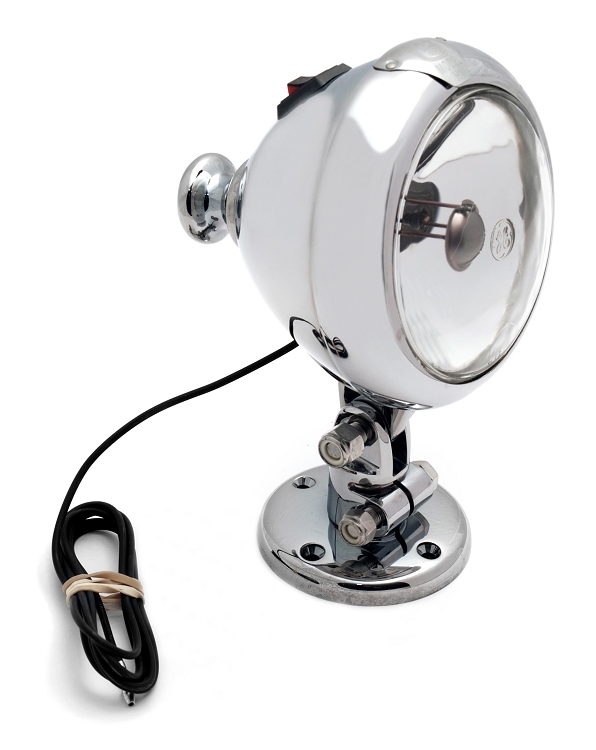 Q: I am looking for the toggle switch on the H1 decklight. All I have been able to find is the U7052 on this site. I am looking for the black on/off/on switch. Do you have those and how much? Q: I'm going to use this on a boat how or where would be ideal placement and best to power it with or ground it to ? A: That would depend a lot on the specific boat. If the boat is metal the light will self-ground itself. If the boat is fiberglass or another non-metal material we recommend using machine screws and nuts to secure the light. A ground wire should be connected to one of the nuts. From there location would be based off where the power source is, where the ground is and where you would like the light to be positioned for ease of use.